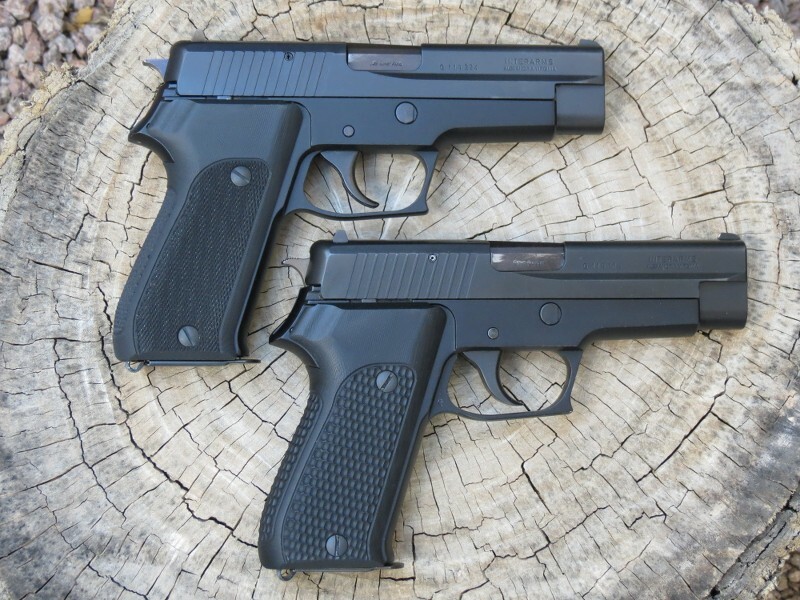 So I've been mulling over alternative grip options for my 9mm P220. The panels that came with the gun are actually in great shape physically, but to me their appearance looks so painfully 'plasticky' in a very non-flattering way. Truthfully, I don't know if they are factory or aftermarket, but considering the stellar condition of the rest of the firearm when I bought it, I tend to think that the grips are original to the gun. There is a reflective sheen to them that frankly mimes a kind of shiny that reminds me of the the chintzy plastics that electronics makers used throughout the 1970s. Acute cringe worthy, at least to me, much like the material used on my ancient Pong console, long before "polymer" was the 'thing' to call extruded, molded, mutilated hardened chemical goop. That's what these existing grip panels look like to me. So I'm looking for alternatives. I see Hogue offers both wood and synthetic G10 alternatives. Nill has a sublime-looking offering in walnut that I do like the aesthetics of though admittedly I'm not particularly enamored with their price. I so far have found no others. Any suggestions beyond these would be appreciated. As of right now I'm favoring the Nill wood with the Hogue G10 a close second. If it was me I'd get the Nills, but it's not my money, and yes they are pricey. I've still purchased my share of the damn things as I have an admitted weakness for them. There are quite a few off brand items listed on ebay, no telling what you get though. I think you've got the best options in Nills and Hogue. The Hogues fit me slightly better, so this may be a case where you'd be better off trying (or at least holding) before you buy. OTOH, the screws will still back out of the Hogues without some kind of intervention. I'm about to try LocTite pink in desperation, 'cause there's no way I'm putting the blue on them tiny little aluminum threads. For look, Nill. For function, G10 Hogue. For look and function, buy both. My old P220 grips had the exact same problem you have. Still serviceable but worn shiny. I put Talon grips on mine. No real change in size or shape but a world of difference in feel. The appearance of Talons is either love it or hate it. If you like a fuller grip, then I'd pony up for the Nill's. I had a pair on a heel release 9mm and thought it was close to a perfect fit for me. I would tend to think the G10's would probably be closer to the stock thickness, maybe a bit thinner(??). The G10s feel a hair thicker. That's especially true towards the back end, which has a more "squared-off" feel than the factory panels. At one time, Hogue made the grips you need in checkered aluminum. There may be a few sets out there somewhere. 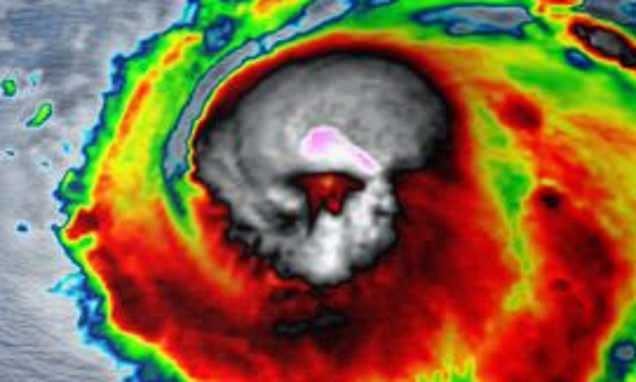 That latter notion has crossed my mind...more than once. But I think the Nill will be first. I think. These are my e-bay grips for my 9mm heel release, cost me around $100 are as good as any. 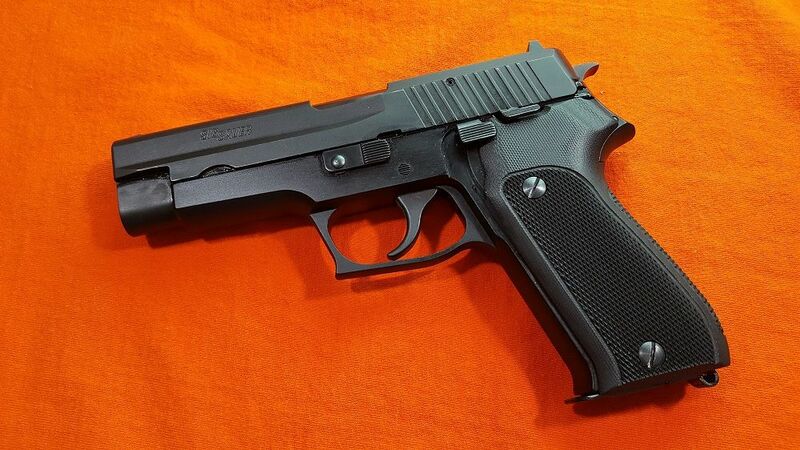 I handled a P220 with one of those Hogue slip on grip sleeves over the stock plastic grips. While they are not the best looking things in the world, they sure improved the feel of the pistol. Just got the Hogue G10 for my newly acquired heel release P220 (from hjs157). As expected, it feels great and sticks to your hand like Velcro. 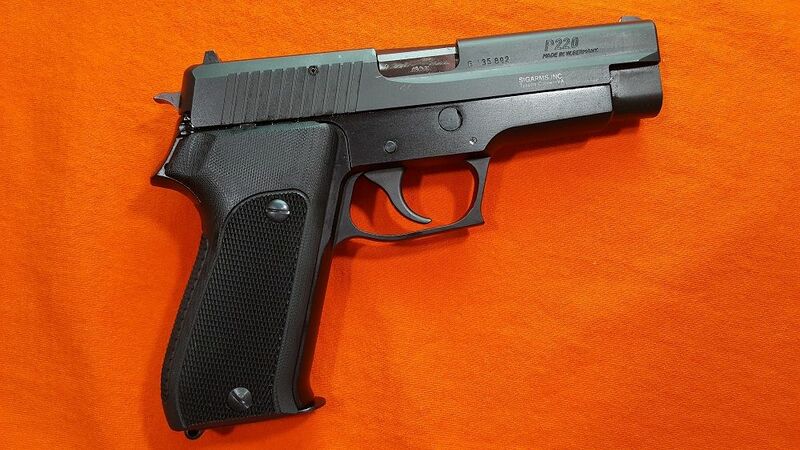 Here is my favorite P220. It has the Hogue checkered aluminum grips among other things. BTW, if you decide to go with the Checkered G10s, I got my last pair from Optics Planet for $94 with free shipping. If you want to rejuvenate your original plastic Euro 220 grips, bead blast them gently, followed by a cleaning with soap and water. Gives the grips a matte finish, when they get shiny again, simply re blast. I have done that to many used guns I have purchased with plastic grips that weren't scarredordinged,but worn shiny from use. Of course, you can still spend $200 on a set of Nils grips! 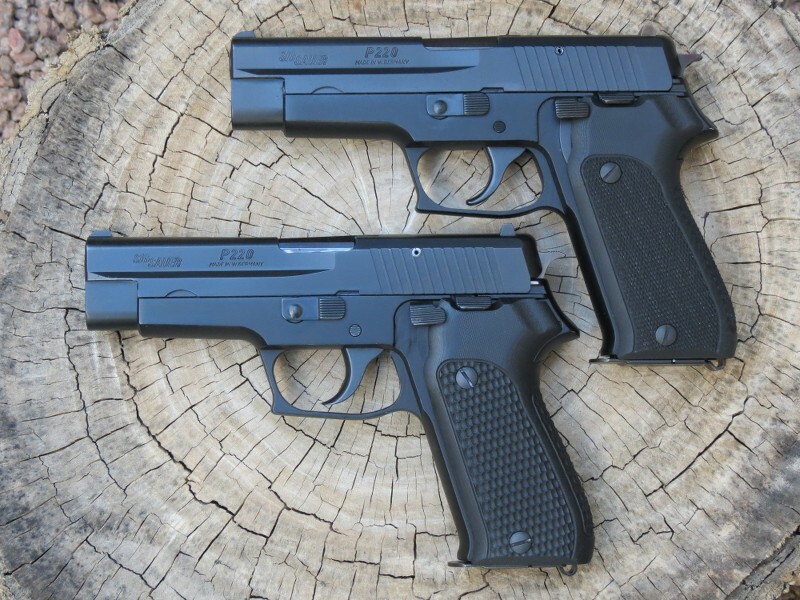 I've owned 2 of the Euro 9mm P220's over the years. Very accurate pistols. I sent mine to Bruce Grey for a work over and he really did a nice job. It is no P210, but sometimes on a good day it will surprise me. To me it is the Queen of all P 220's, I never get tired of looking at them, last year there was a second one at the local gun show and I was going to buy it, returned and my best friend had purchased it. We have friendly matches with them. For some reason I never get tired of looking at them.